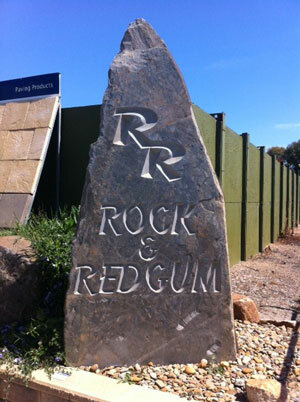 Whatever your Landscaping needs – You’ll find it at Rock & Redgum! 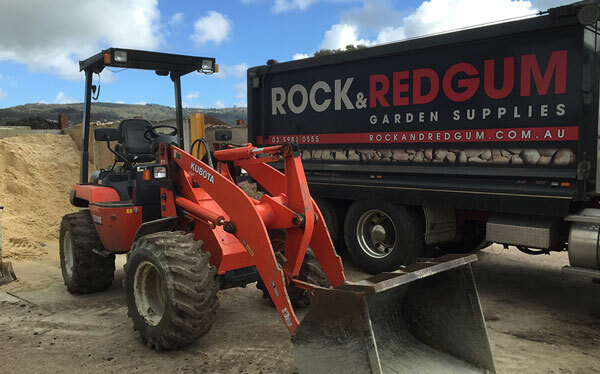 Rock & Redgum Landcape & Garden Supplies is located in Dromana, on the Mornington Peninsula and have been an established building and garden supplier for over 10 years. 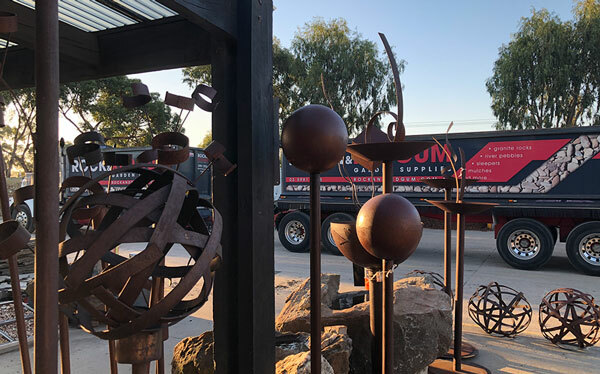 We are committed to sourcing the highest quality products available and forming strong, long term business relationships with industry professionals and home owners alike. We aim to provide a reliable, friendly service with extensive product knowledge, excellence in customer service and prompt delivery in a timely professional manner. 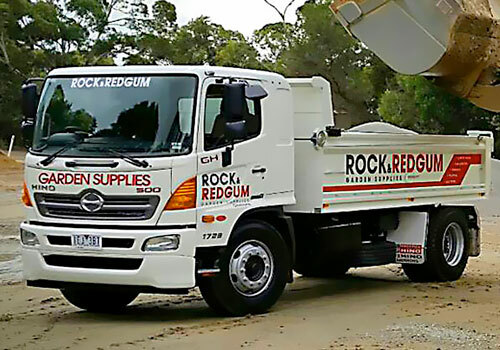 Rock & Redgum prides itself on it’s three large well-stocked yards providing a large range of local, state and interstate products. 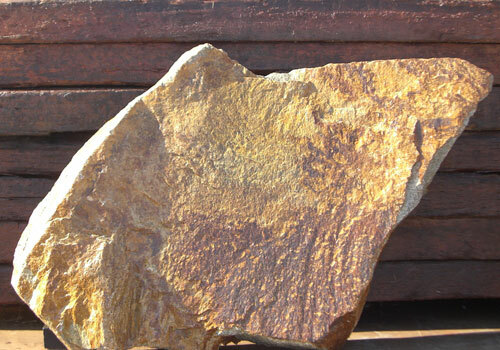 We enjoy sourcing unique products to give you that difference in your project. 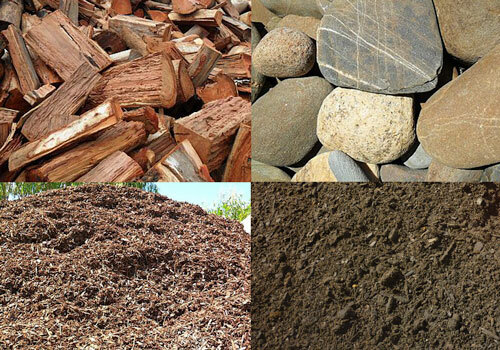 Call into our yard and view our range of products and speak to one of our friendly staff. 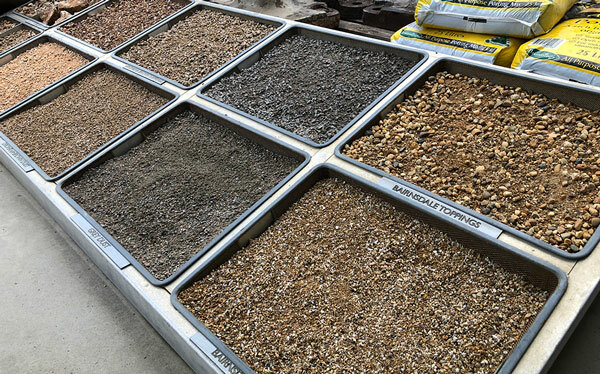 Come on in & see the huge range we have on offer from Mulches, Pebbles, Rocks, Boulders, Sleepers, through to Steel products, Edgings, Stones, Paving & everything in between! 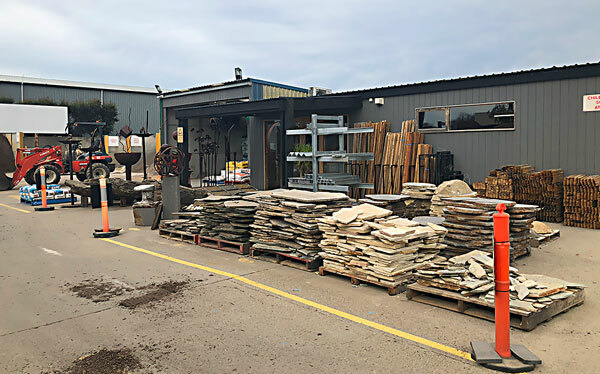 We have a large rock yard onsite where customers are able to hand select their stone from a wide range of unique products sourced from local and interstate. We deliver to all parts of the Mornington Peninsula and deliver 6 days a week.